It's your first time to go to Africa, what thoughts are running through your head right now and what are your expectations? I am writing this post 5 days before I leave, and I still have no idea what to expect, or what to pack. I've dreamed about going to Africa ever since I was a little girl; listening to my father's stories about growing up in Accra, Ghana, driving through the Serengeti as a teenager and swimming with nurse sharks along the Ivory Coast. Where I will be going, however, is entirely different. 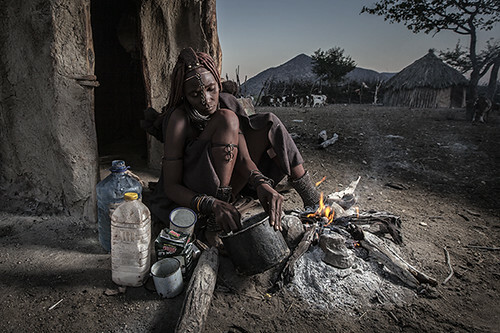 I've been invited to Namibia with Emerging Photographer of the Year Ben McRae, who has been taking beautiful photographs of the local Himba tribe for over 5 years. Somewhat of an expert on the region, he'll be taking me and three other photographers around his favorite places in Namibia to shoot during the best light of day. Splitting the cost of our own private van allows us to skip out on overcrowded and expensive tours, opting for a much more personal journey. After working and saving over $10k in only 5 months in Australia, I am ready for a New Adventure! How did you get invited to work with Ben Macrae? I was invited by Ben after I interviewed him on The Wandering Orange. 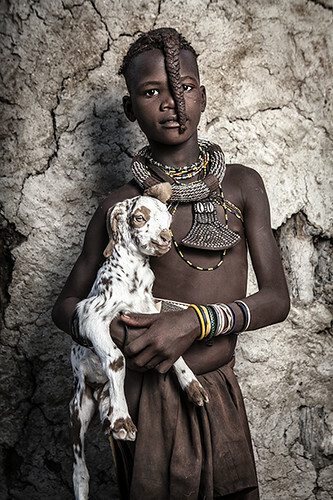 I was flipping through a photography magazine while sitting on the beach in Australia and found his breathtaking images of the Himba tribe and knew that I had to find out more! I emailed him, politely asking him about his work and if I could do a spotlight interview on him. I was absolutely thrilled when he agreed, as he is a huge source of inspiration for me as a budding travel photographer. I was even more ecstatic when he invited me to accompany him on his next trip to see the Himba tribe and explore the beautiful countryside of Namibia! That all sounds so exciting! What makes this trip different? Would you liken to share your itinerary? The freedom to go wherever we want at whatever time of day will allow us a chance to experience the culture, city, wildlife and landscapes to their full extent. Our itinerary starts with hiking and watching glowing mists wrap around ancient Baobab trees at Epupa Falls, a flight around Skeleton Bay, an epic camp in and around the Sossusvlei desert, followed by Etosha National Park, where we will be on the look out for wild lions, elephants and zebra! 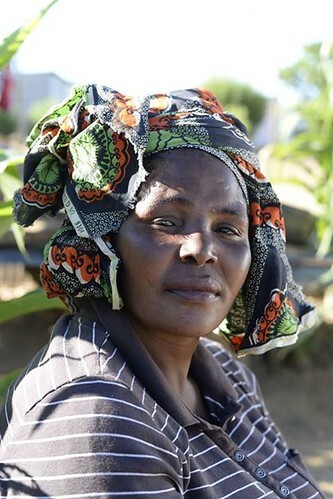 We will also be staying with the nomadic Himba tribe! 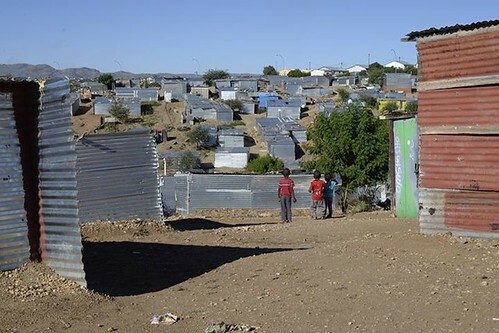 I've committed my three days of free time before our trip to Home of Good Hope, where I will be working in the soup kitchen and playing, singing, and reading to street children. I honestly don't know which adventure I am more excited about, the photography trip or helping those in need. I know that both, however, will ultimately change my perspective on life and all that surrounds me. I'm sure those expenses can pile up. How did you save money for this trip? I knew that the trip was going to be expensive, and I also had my sponsorship visa costs looming on the horizon. So I buried my head in the sand, so to speak, and worked and saved for five months. I stopped shopping, eating sushi (my favorite! ), going out, doing anything that cost money. It was hard at first to constantly miss nights out with friends, concerts and being sociable. After awhile I got used to staying in and watching movies with my boyfriend, chilling on the beach and brush up on my surfing skills (the waves are free!). After months of scraping by, I watched my savings grow from $0 to $10k fast! This allowed me not only the airfare and trip to Namibia, but also my expensive Australian Sponsorship Visa fees...almost $3,000! Here's the detailed post on how I saved 10,000 AUD in 5 months. What excites you most about this trip? What excites me most about this trip is getting the opportunity to experience Namibia with someone who really knows the area and has been photographing the Himba tribe for over 5 years. We are staying away from all of the tourist groups, allowing us to photograph the Himba tribe in their natural surroundings, performing their daily tasks uninterrupted. Instead of 25 tourists all trying to take photographs at the same time at a village that sees tourists every day, there will only be 2 of us visiting a secluded nomadic tribe alone. This will really allow us insight into a beautiful culture and countryside with the utmost respect. I am scared that after this trip, I will want to stay forever and never leave! I can see myself volunteering at an orphanage for a year or so, visiting the Himba tribe and really getting to know the local people. Unfortunately, I will have to go back home, but luckily that home is Australia! I am sure that my boyfriend will be much relieved to see me again, but I have a feeling this will be just one of many trips to Africa! What do you plan to accomplish with your journey? My itinerary is fully action-packed, with my first few days of down-time spent helping out in any way that I can at an orphanage. 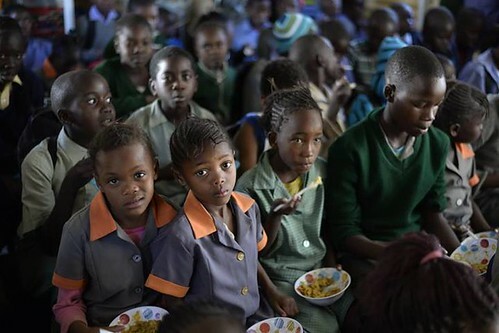 Over 400 street children gather at Home of Good Hope every week. 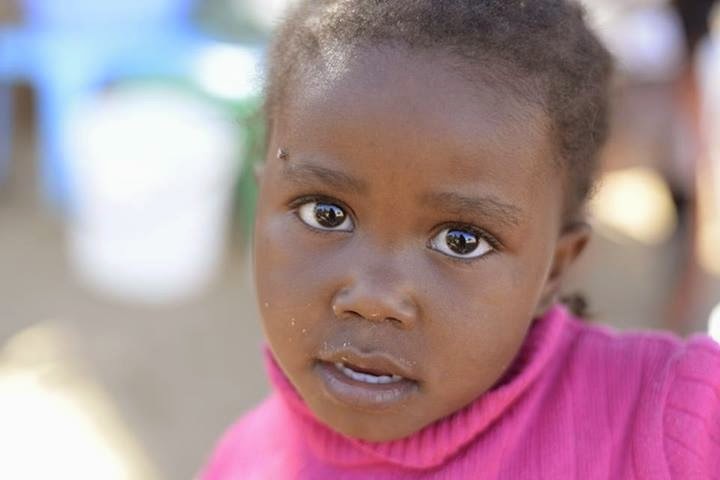 Many of these children have never had a hot shower, a comfy bed to lie in, or someone to tuck them in at night. They live in constant hunger, battling diseases that can easily be cured in the Western World, but are turned aside from the proper care because they have no one to pay for them. 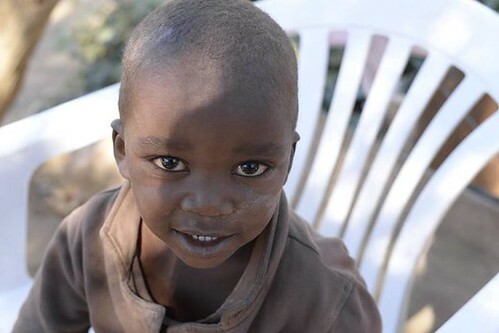 I can only hope that I will have a positive impact on at least one child's life, that I can help at least one little boy or girl know that there is love and hope in this world. I have always known that I wanted to spend my life in service to others, and I have a feeling that this will be the start of something truly life-changing. superbly written article and I just love how the photos were taken. Thanks for dropping by to leave a nice comment Doc Wends!